Kevin Haskins of Bauhaus is releasing a new book celebrating the legendary band's remarkable career and legacy. 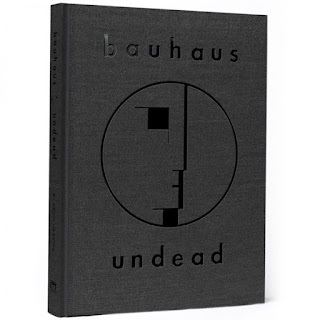 Bauhaus – Undead The Visual History and Legacy of Bauhaus chronicles the pioneering goth band's visual journey from 1979 through their reunion in 1998. The 315 page hardcover book includes previously unpublished photos, a delicious array of memorabilia (handwritten lyrics, tour itineraries, set lists, ticket stubs, band flyers, etc), a Bauhaus comic strip, and personal stories/commentary from Haskins. 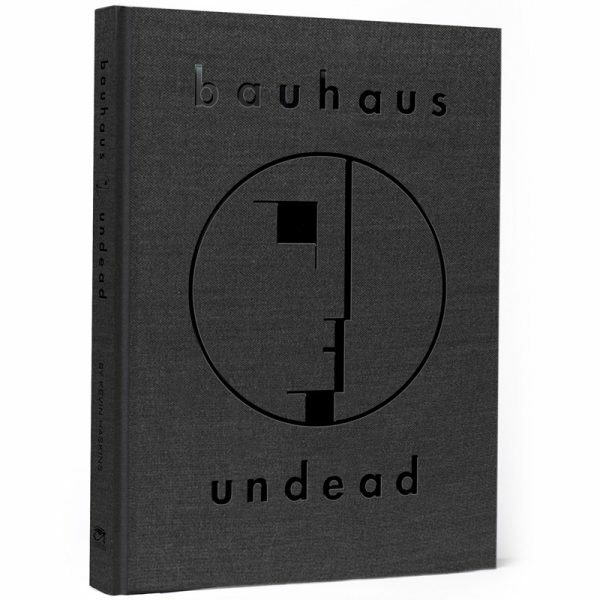 Bauhaus – Undead The Visual History and Legacy of Bauhaus will be released in December and will be available to pre-order here starting October 31st (note: until pre-orders open the listing comes up as "out of stock").